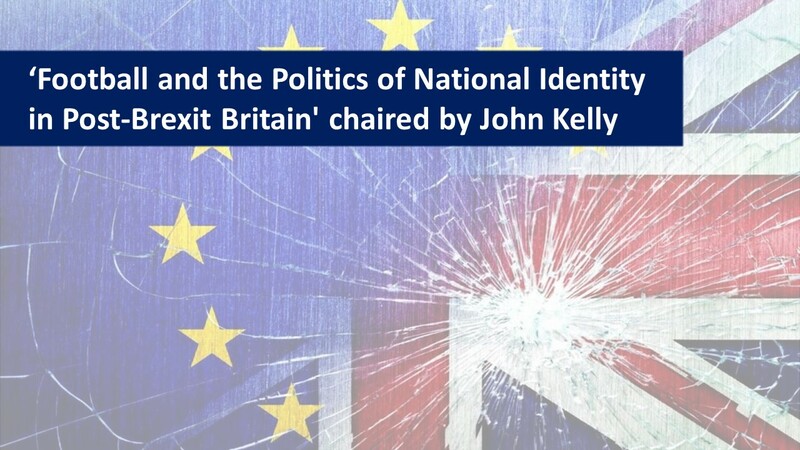 We are delighted to formally introduce the second keynote panel ‘Football and the Politics of National Identity in Post-Brexit Britain’ chaired by Dr John Kelly. 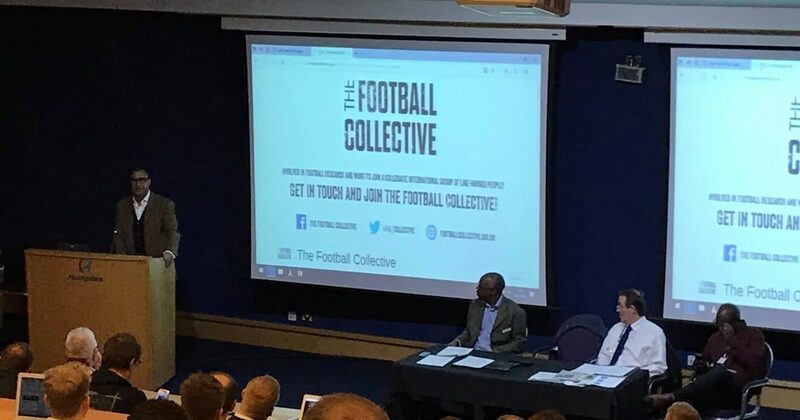 The session is part of the ‘Challenging the Narrative’ – Critical thinking in football conference at Hampden in Glasgow on the 29th and 30th November 2018. ‘Football and the Politics of National Identity in Post-Brexit Britain’ chaired by Dr John Kelly. Dr John Kelly is the co-founder of the Edinburgh Critical Studies in Sport Research Group at the University of Edinburgh. He specialises in the socio-cultural analysis of sport. His main research interests include nationalism, ‘sectarianism’ and civil-military relations. He has published on these topics in a range of international journals. He is the co-author of Sport, Exercise and Social Theory (2013) (with Gyozo Molnar), co-editor of Bigotry, Football and Scotland (2013) (with John Flint) and co-editor of the Routledge Handbook of Sport and Politics (2017) (with Alan Bairner and Jung Woo Lee). Dr Maureen McBride recently completed her ESRC-funded PhD, entitled Rethinking Sectarianism in Scotland, at the University of Glasgow. She previously worked for the Scottish Centre for Crime and Justice Research and What Works Scotland, conducting research on a range of research projects including an exploration of the educational needs and experiences of refugee children in Scotland; analysis of community development responses to hate crime; and an evaluation of the Offensive Behaviour at Football and Threatening Communications (Scotland) Act 2012. Maureen currently works at the University of Glasgow as a Research Associate on the Children’s Neighbourhoods Scotland project. Dr Danny Fitzpatrick is a Lecturer in Politics at Aston University. His main research interests are in the study of regulation, the politics of sport, and theories of state transformation. His book on The Politics of UK Regulation: Between Tradition, Contingency and Crisis was published by Palgrave in 2016. Further details on the speakers that will join John will be announced shortly. Next What does France’s World Cup victory mean for the country?